We all know that charts are used for different purposes. There are compatibility charts that show whether two or more items work well together and there are size charts that provide size measurements and their respective units. 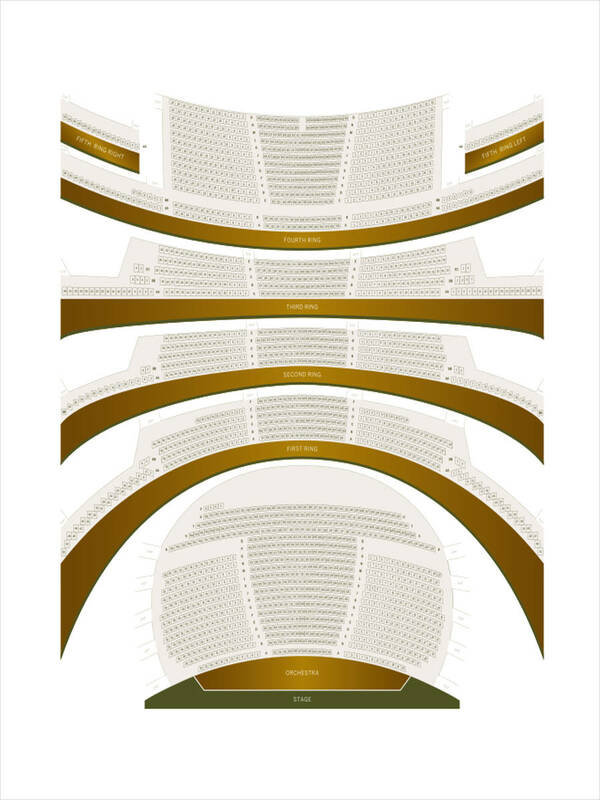 For events, such as concerts and weddings, there are seating charts provided to guide guests to their respective seats. 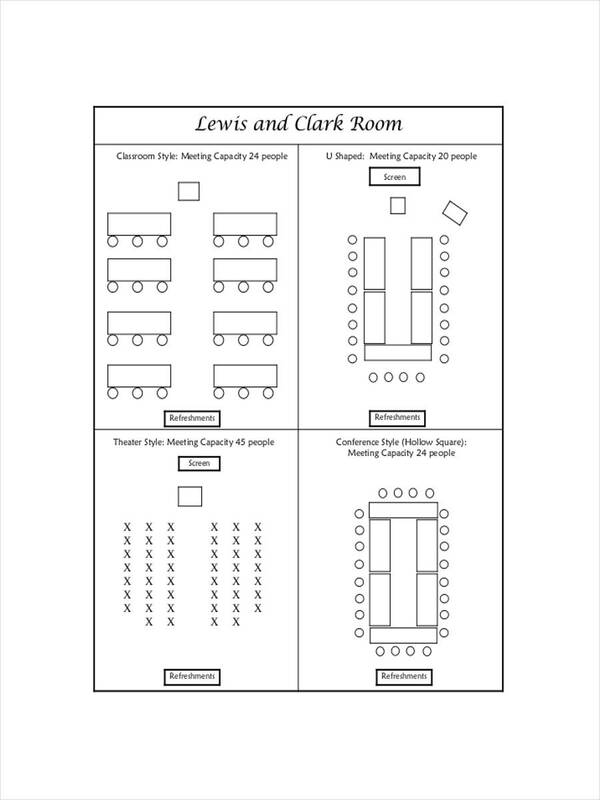 A seating chart is useful in many ways as it helps keep matters properly organized. 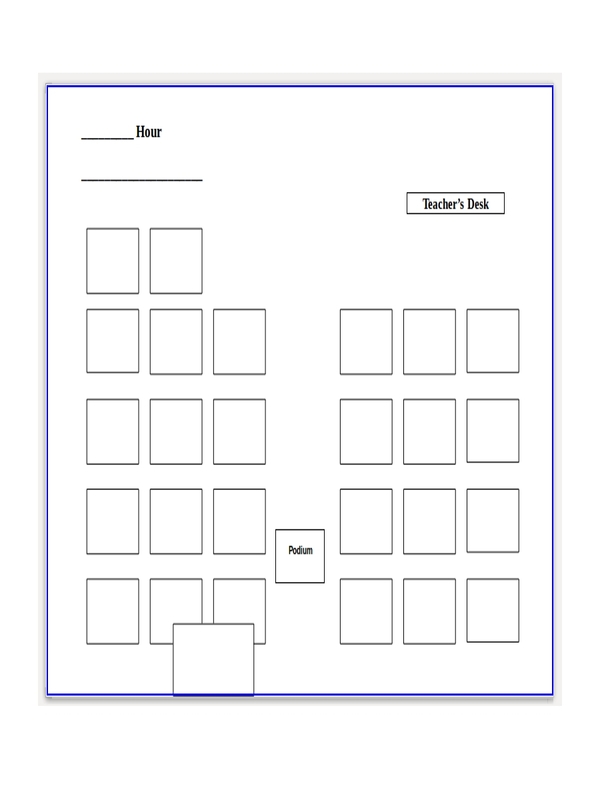 We define a seating chart as a form of diagram that determines an individual’s seating placement. It typically includes a set of instructions or symbols to identify the structure of a venue. It may appear like a blueprint to guide individuals of a particular set up that they must follow. Like most sample charts, it’s meant to present data in a structured manner for better understanding. In a classroom or a workplace, it’s important for a person to focus in order for one to work efficiently. However, multiple factors can take a toll on a person’s performance. One of which is the people surrounding them. It’s possible that the person beside you could be talkative or just plain obnoxious. 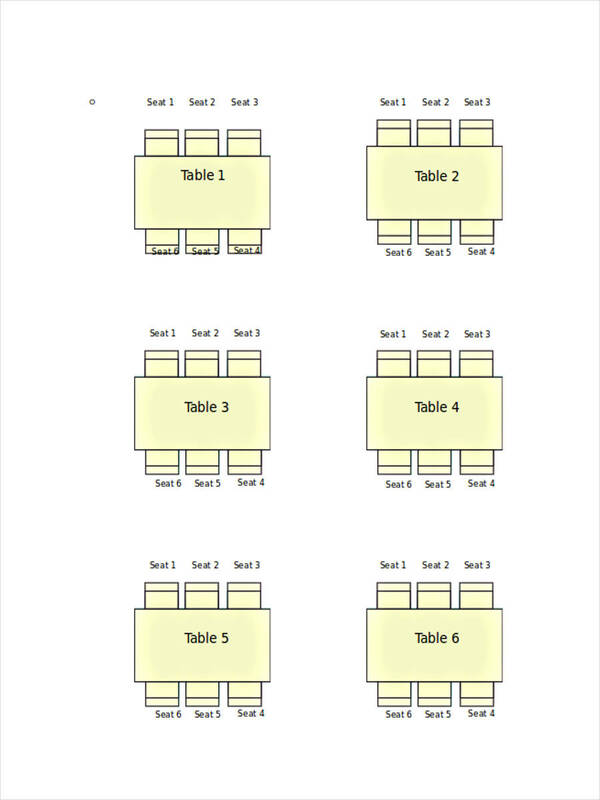 With a good seating plan, individuals may be arranged into groups. Those who are talkative may be seated near a teacher or a company’s head for them to be disciplined properly. 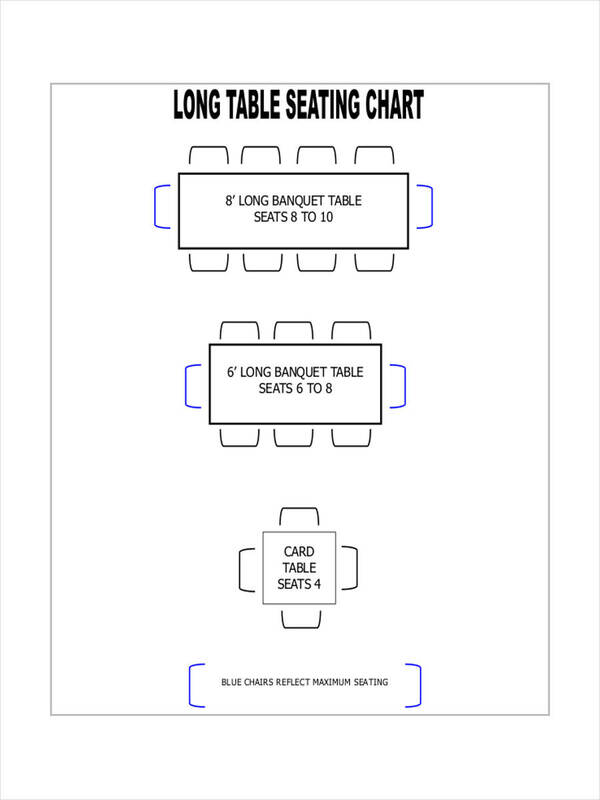 A seating chart will also guide individuals on their respective places so they won’t feel lost or misplaced. It will make it easier for teachers and a company’s management plans to monitor participation and absences as well. Identify a location’s capacity. You need to consider the space available in a venue. 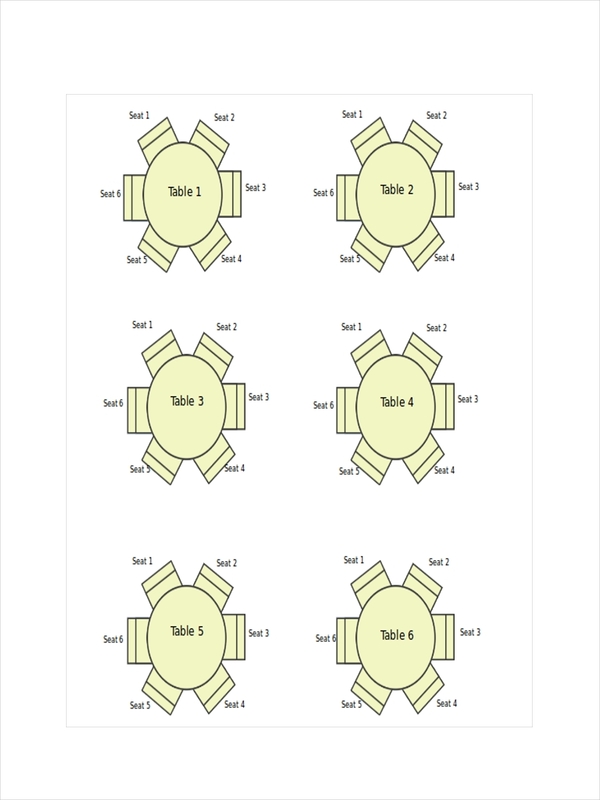 If you’re creating a seat plan for a wedding reception, you need to consider the placement of the stage, the dance floor, and the buffet area. This way, you can determine how many tables may be added and the number of people that can be assigned in a corresponding table. Make a draft. Your draft will contain a complete list of the people involved and an overhead view of the proposed seating arrangement of a given location. This will allow you to analyze every individual’s ideal placement. 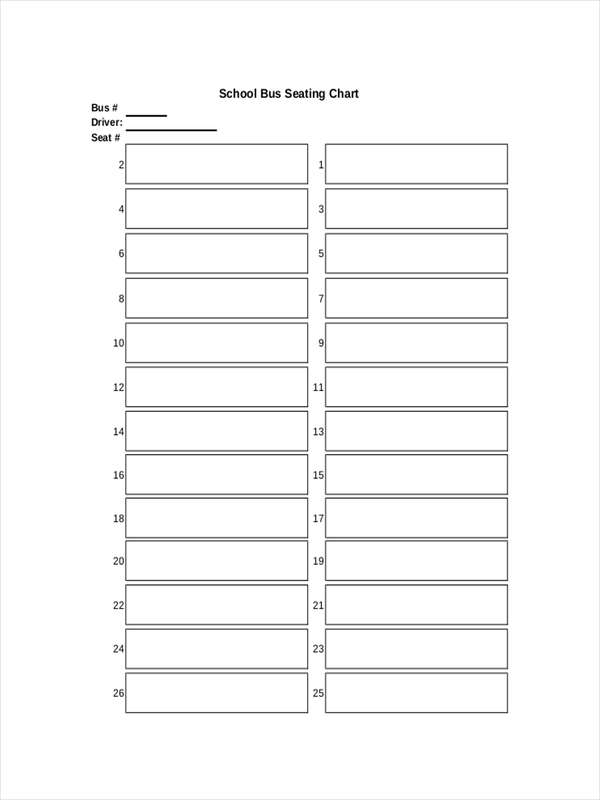 You can also make necessary changes before finalizing your seating chart example. Use proper labels. This is especially important for larger venues. You need to specify entrances and exits clearly. 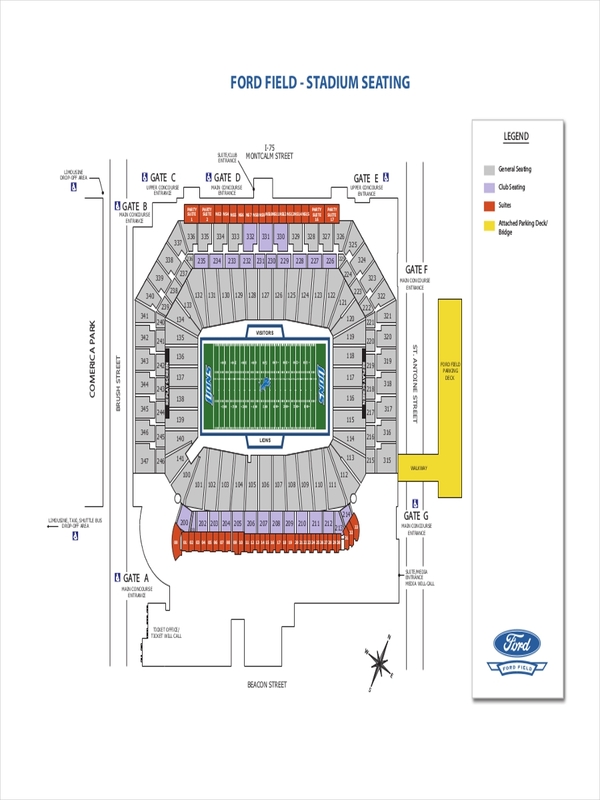 For stadiums and arenas, it would not be necessary to present a seating chart with an exact view of each seating placement, but you would need to identify sections properly. It might also be essential to add landmarks to guide participants accordingly. Be practical and considerate with your assignment. Overcrowding can be a huge problem. It’s not ideal to squeeze sixteen people in a medium-sized table. Every seat should provide a clear view for participants. For instance, seats should not be stationed at the back of a room’s pillar as this would make it impossible for a student to see the blackboard.